The 10th Edition of the International Arte Laguna Prize has been announced and the 2015 competition is now open for entry. All artists around the world are invited to compete in seven (7) different categories, including: Painting, Sculpture and Installation, Photographic Art, Video Art, Performance, Virtual and Digital Art and Environmental / Land Art. Six (6) prizes of 7,000 Euro each will be awarded for each of the competition categories. Several “Artist in Gallery“, “Artist in Residence“, “Business for Arts” and “Festivals and Exhibitions” prizes will be awarded as well. 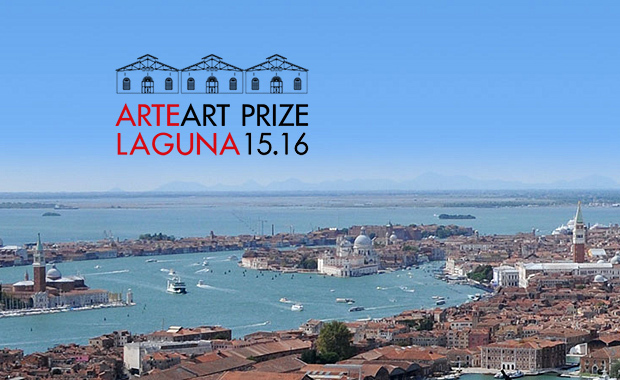 The 120 finalist artists selected by an international jury will participate in a major collective exhibition which will take place in Venice in March 2016. Arte Laguna is aimed at promoting and enhancing Contemporary Art. The competition is hosted by the Italian Cultural Association MoCA (Modern Contemporary Art), in collaboration with Arte Laguna Studio. Each entry submitted by artists older than 25, costs 50 Euro. Some discounts are available for entering more than one artwork. The fee for artists older than 25 is 45 Euro per entry.